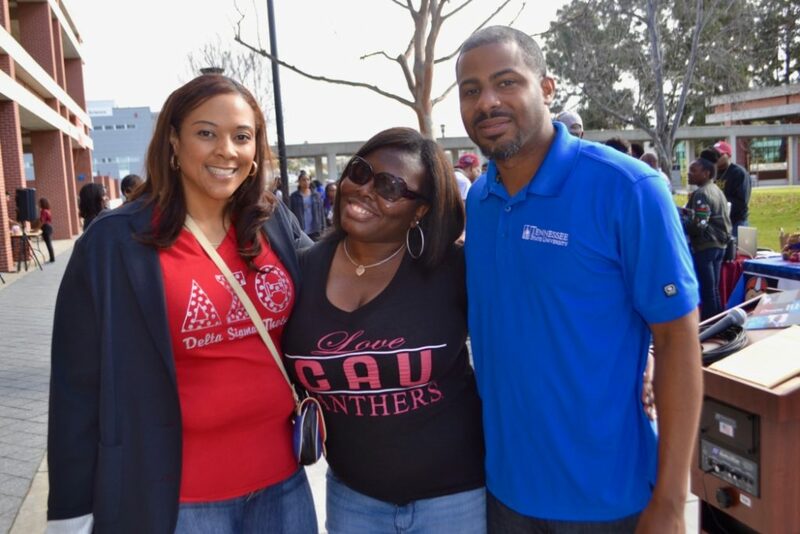 Pictured at 2017 expo are Rickena Mills (Left), Chaunteal Candler-Webb (center) Clark Atlanta University Alumnus and founder of HBCU Alumni San Diego, Tennessee State University Alumnus (Right). 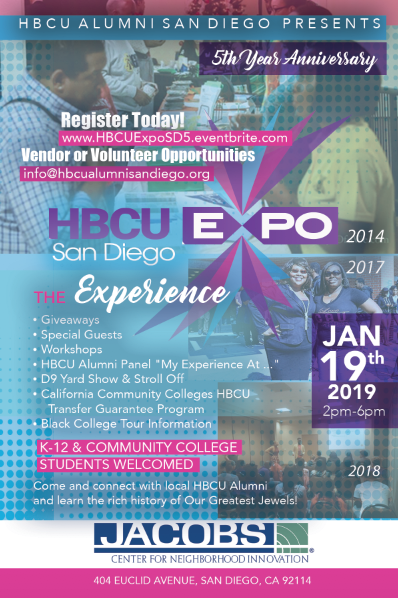 The 5th Annual HBCU Expo San Diego will take place on Saturday, January 19, 2019 from 2:00 PM – 6:00 PM at the Jacobs Center for Neighborhood Innovation. This event is open to all students K-12 and Community Colleges. Guest host, and Mistress of Ceremony for the event will be Clark Atlanta University, ’09 alumnus, Kalea McNeil, Comedian/Actor currently on the CW’s Crazy Ex-Girlfriend & CBS’s Criminal Minds. Michele- McCombs, the author of My HBCU Life and Clark Atlanta Alumnus (2006), will also be in attendance, with special musical guest R&B/Soul singer-songwriter and Clark Atlanta grad JeRonelle of FOX’s The Four will also grace the stage! 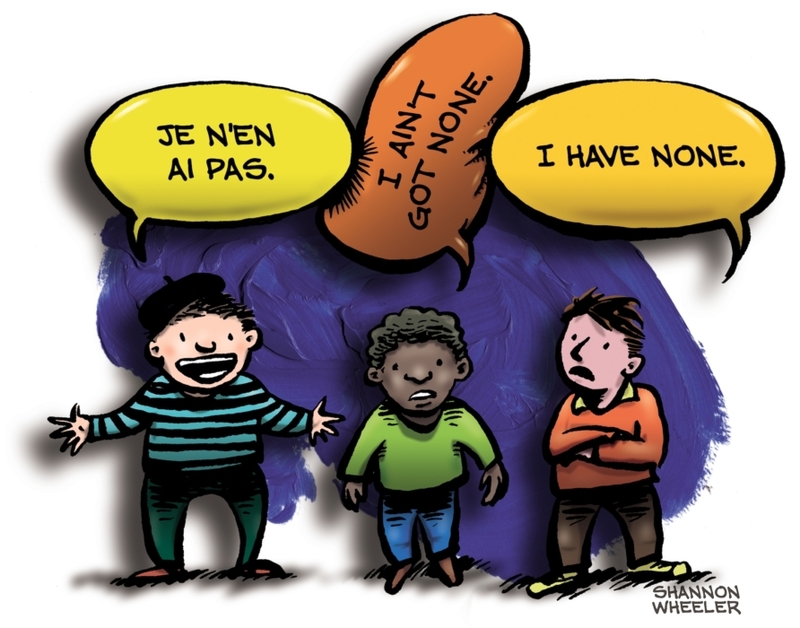 Culture Shock (psychologically adapting from minority to majority). The HBCU STEM Experience (interactive and trivia of STEM). Access Granted (navigating the HBCU Admissions process). HBCU Pennant Factory (arts and crafts for students). HBCU Alumni San Diego will host local dignitaries Georgette Gomez, San Diego City Council President and San Diego ABA team the Guardians. HBCU Expo San Diego Honorary Committee Members: Mayor Racquel Vasquez (City of Lemon Grove), Mayor Alejandra Sotelo-Solis (City of National City), Supervisor Greg Cox (County of San Diego, First District), Councilwoman Monica Montgomery (City of San Diego, Fourth District), Member Charda Fontenot (La Mesa-Spring Valley School District), Board President Robert Alcantar (Southwestern Community College District), Dr. Helen Griffith (CEO, e3 Civic High), Timothy Shaw, Jim Bass and Bianca Brown (Lemon Grove School District), Urban League of San Diego County, Nicole Jones and Leah Goodwin will also be in attendance. The mission of HBCU Alumni is to unite, network, fellowship, spread awareness and recruit in surrounding areas. Making an impact as our HBCU alma maters have done for us! At a time when it was unlawful and even fatal for African-Americans to read and write in the United States, Historically Black Colleges & Universities (HBCUs) were born. HBCUs were solely responsible for educating and preparing young African-Americans for professional life, cultivate their talents and share the knowledge gained with their peers and worldwide. To date there are 105 HBCUs across the central, mid-west, southern and southeastern regions of the United States. 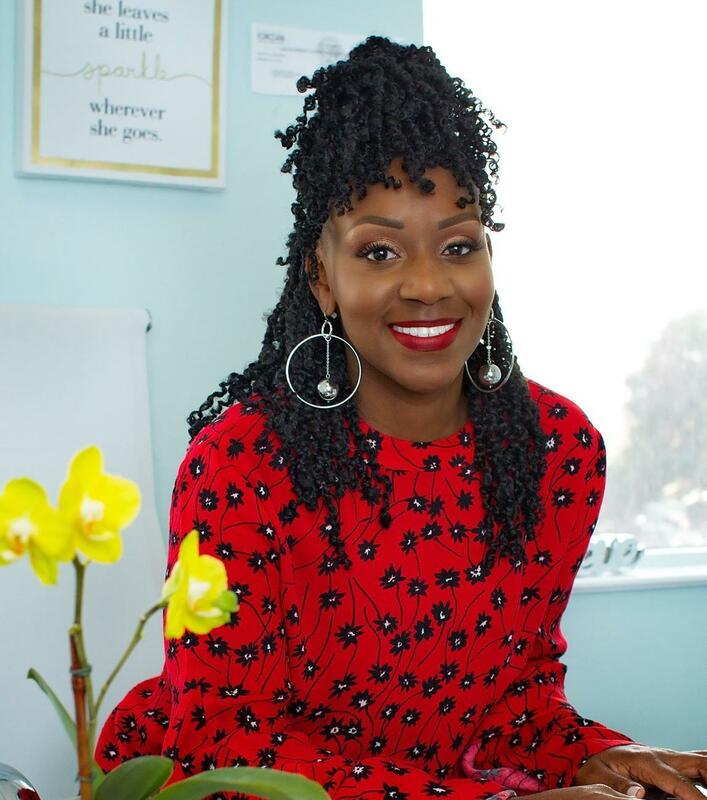 Many of San Diego’s African-American teachers, engineers, corporate executives, attorneys and judges received an HBCU education including City of San Diego Councilwoman Monica Montgomery (Spelman College) and City of La Mesa Councilwoman Dr. Akilah Weber (Xavier University of Louisiana). Since the Expo’s inaugural year HBCUASD has exposed nearly 2,000San Diego County students to HBCUs. 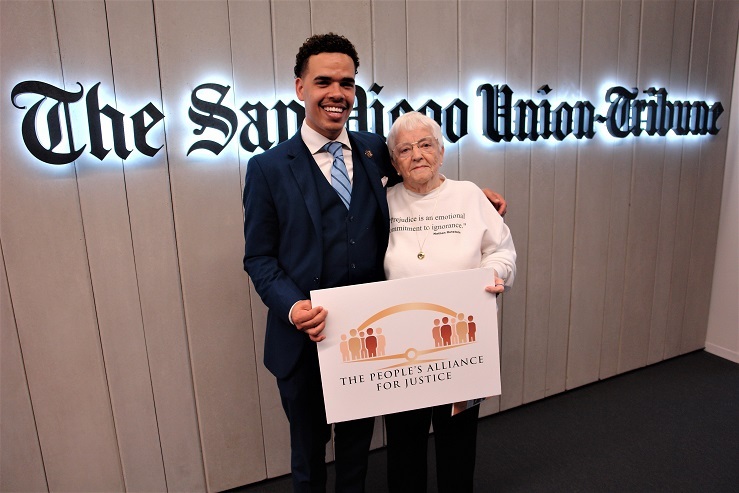 HBCU Alumni San Diego is a 501 (c)3 nonprofit of local alumni who originate from or have moved postbaccalaureate to San Diego County. 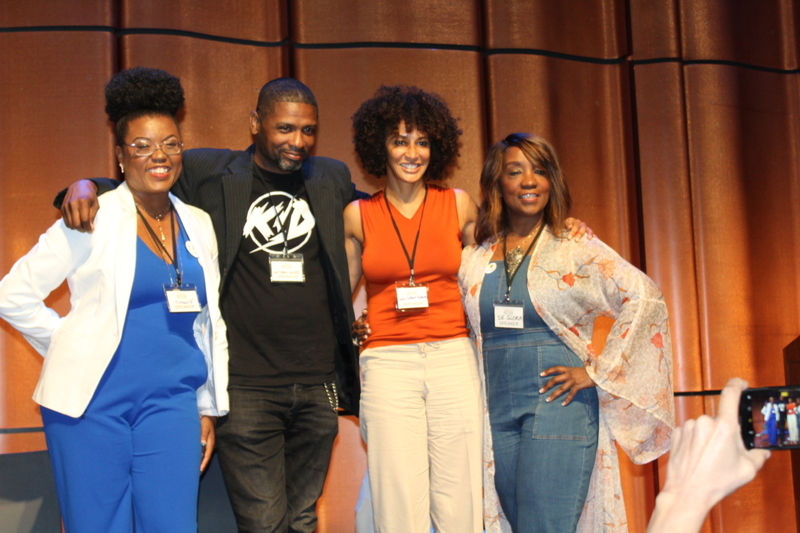 They believe in the ideals of their individual institutions, but also in the mottos of other HBCUs and are committed to the advocacy and mentoring of local students. The mission statement of HBCU Alumni San Diego is: Unite to network, fellowship, spread awareness and recruit in surrounding areas. Please register via HBCUExpoSD5.evenbrite.com — NOTE: If registering student(s) please submit their individual names. For more information visit their website – www.HBCUASD.org.